Bus Éireann and City Direct will run their their standard Sunday city services in Galway on Sunday 3 and Monday 4 August. On Sunday 3rd August, Bus Éireann will operate a Sunday timetable, except that the 3:30pm Dundalk to Galway and 6pm Galway to Dundalk services are cancelled. On Monday 4th August, Bus Éireann will operate a Sunday timetable with a number of changes (both cancellations and additions) that affect Galway services. See their announcement for full detail. On Sunday 3rd, Irish Rail will run a normal Sunday service, with two cancellations in each direction between Galway and Dublin. On Monday 4th, Irish Rail will run a timetable based on the normal Monday service, but with a number of alterations. See their published bank holiday weekend timetable for details. The following information is for services to the Galway Races in 2014. 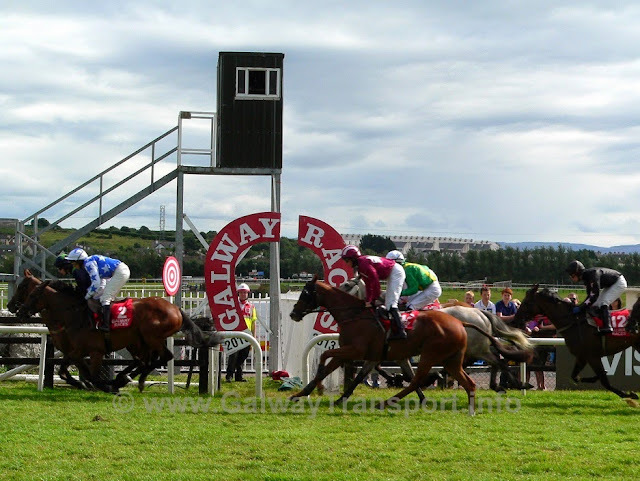 The Galway Races Summer Meeting is from Monday 28 July - Sunday 3 August 2014. BusLink are running a Nightlink service to/from Athenry every night during race week, and shuttle services from Athenry and Oranmore. Some extra train services are running during the week. Details below under "Trains". The return services will start after the last race. Return services will start after the last race. Shuttle buses will leave Eyre Square "as required" from 11am. Free Travel Pass is not accepted on the Galway Races shuttle buses. Shuttle buses will leave from the west side of Eyre Square (departure point is outside the Skeffington Arms Hotel on the west side of the square (map). Drop off is through the tunnel entrance, within 50 yards of the course-entry. BusLink are running races-special buses from Oranmore village to the Galway races. Services leave the astroturf pitches (see the Oranmore neighbourhood map for the location) at the times below, and pick up approx 10 minutes later at the Maldron hotel, then go direct to Ballybrit. Return buses leave 30 minutes after the last race each day. BusLink are running shuttle buses from the Arch carpark (beside the two secondary schools), and picking up 10 mintues later at the Raheen Woods Hotel. Return buses leave 10 and 30 minutes after the last race each day. The Claregalway Hotel are advertising a Race Link bus, for €3 return, leaving one hour before the first race each day. Or, see the Claregalway Neighbourhood Map for details of regular public transport services from to and from Galway City. Lough Rea hotel are offering a bus & BBQ package on Wednesday and Thursday - contact them to book. The usual city bus fares (including Travel Pass and TaxSaver tickets) apply. 4:40pm from Galway to Dunmore. The regular Galway - Athenry Nightlink service will run every evening during Race Week. .
All other Galway regional bus services are expected to operate normally during Race Week - though may be delayed due to traffic volumes. on Wed 30th and Thu 31st July. Special fares (starting at €6.99 each way from Limerick, €9.99 each way from Cork and €14.99 each way from Dublin) are available - but must be booked on-line and in advance through the Irish Rail / Iarnród Éireann journey planner. There will not be a shuttle bus service from Oranmore railway station: catch the train through to Ceannt Station / Galway, and use the regular races buses as detailed above. Traffic from the south and east (M6 / N6 or Oranmore) should use the Tunnel entrance - garda will control crossing the dual carriageway, and there will be no right turns at Briarhill Junction (Dunnes Stores) at peak times. Traffic from the city and the west should use the Tuam Rd entrance. Horseboxes use the Grandstand Avenue entrance, from either M6 Junction 19, the N6 of the N17. 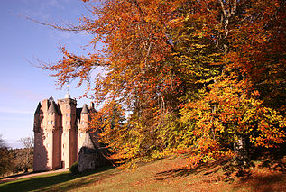 A map of routes and entrances is available here. There is no Park and Ride service operating this year. 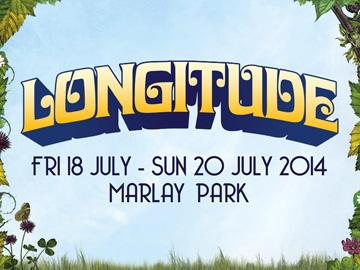 The Longitude music festival is being held at Marlay Park, Dublin from 18-20 July 2014. Reaneys of Galway - from Galway city, in conjunction with OMG/Zhivago - prior booking is essential. Alternatively catch a regular regional bus to Dublin, and a local bus from the city-centre to Marley Park (approx 10km away). See below for route information. Book in advance to ensure that the service is running. Buses to Concerts are running services from Belfast, Lisburn, Banbridge & Newry, for both weekend camping on Friday, and day-trips on Saturday and Sunday. Tickets are cheaper if purchased on-line in advance. See www.dublinbus.ie for timetable information. Galway Garden Festival is being held at Claregalway Castle on Saturday 5th and Sunday 6th July, 2014, with opening hours from 11am-6pm each day. A free bus service will run from Galway Railway station to the festival-site, every hour from 10:30am each day. 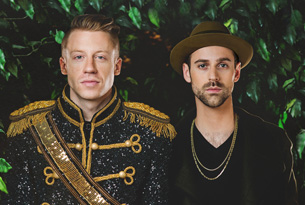 Macklemore and Ryan Lewis with Ellie Goulding play in Marlay Park, Dublin on Thursday 10 July 2014. Marathon Travel are running shuttle services from Customhouse Quay, Dublin city to Marlay Park.